What actually happens if you decide to set your iPhone back to January 1st, 1970? 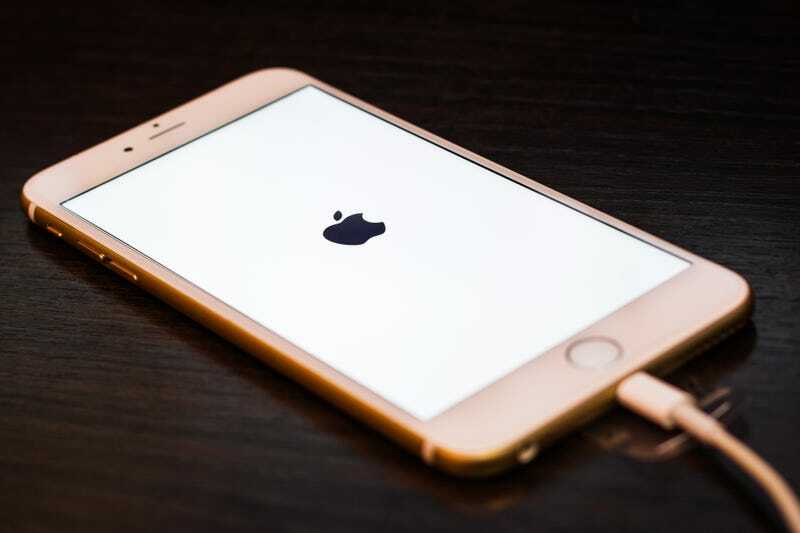 It’ll brick your device, and there’s no fix for it: even Apple’s own Geniuses can’t figure out how to fix it, and you’ll have to get the phone completely replaced. Update: according to Ars Technica, this happens because January 1st, 1970 is the first day of the Unix epoch, and that allowing the phone’s battery to go completely dead (or disconnecting the battery) will reset the date.